Some context for my trip: Norway’s current wealth is based on the exploitation of oil and gas reserves located in the North Sea in the late 1960s. Timber and fish farming are also major industries. But a national “green” agenda exists, too, and is getting stronger. Recent Norwegian governments have dedicated hundreds of millions of dollars to forest conservation in places like Brazil and Indonesia. And transitioning to a “green economy” less dependent on fossil fuels and promoting of renewable energy is a national policy priority. 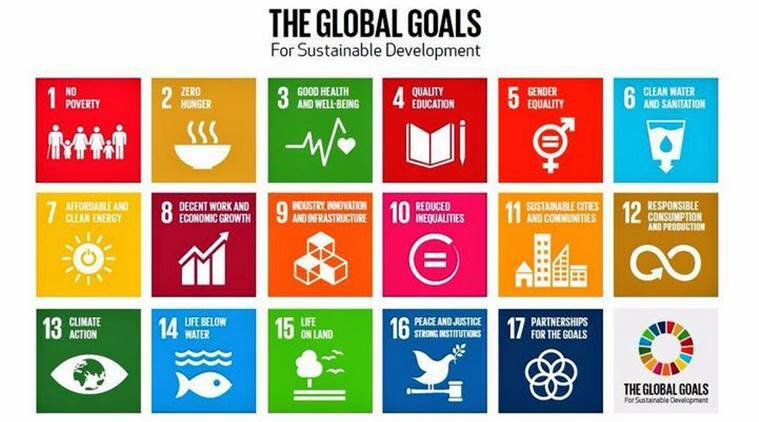 In September, I heard Norway’s government minister for climate and the environment speak as part of the UN Sustainable Development Goals summit in New York. 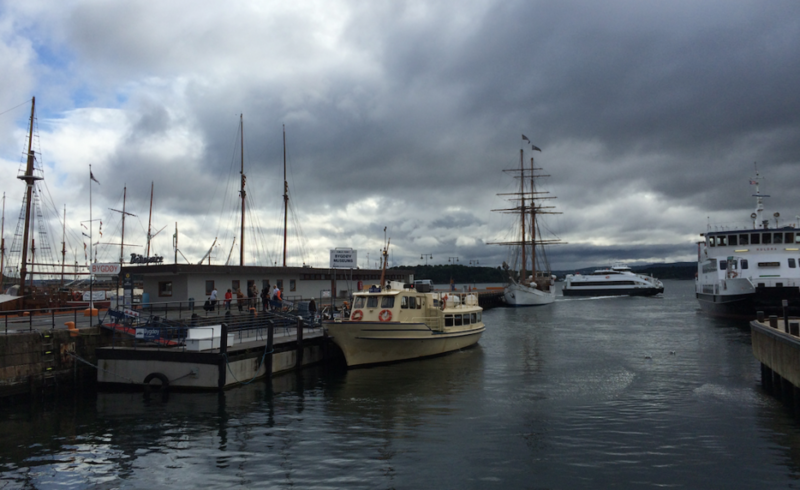 Norway aims to be a “low emission nation” by 2050, she said. “Carbon taxes are smart” she added, and said the government was developing a plan to reduce food waste. Norway is also encouraging its citizens to buy electric cars and is offering generous subsidies to make this more likely. “It has to be more expensive to pollute than to use environmentally-friendly fuels,” Norway’s deputy minster of climate and environment told the International New York Times. 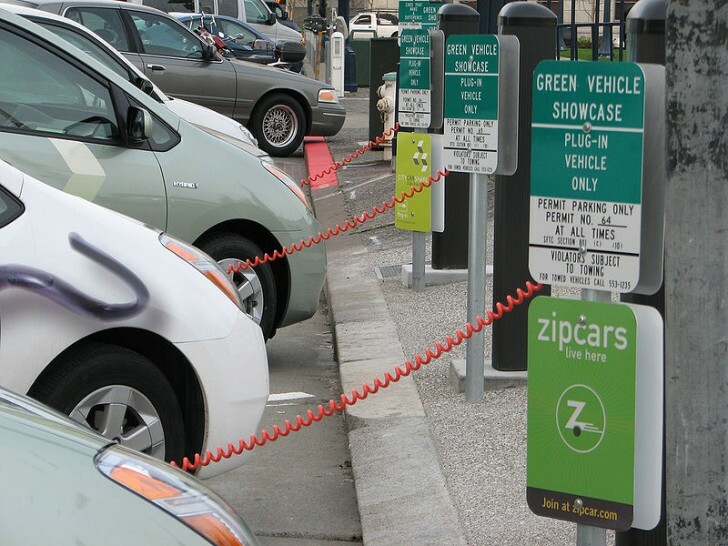 So far, Norwegians have purchased nearly 70,000 all-electric cars. But contradictions persist. Norway is one of only two countries in the world that disregard the International Whaling Commission ban on the commercial hunting of whales (Iceland is the other). In 2014, Norway killed 736 minke whales, a record number. Less than 5 percent of Norwegians it’s estimated want to eat whale meat, which is associated with the country’s poorer past and can hardly be seen to fit with Norway’s new “green” image. The whales are also feeling the effects of marine pollution and run off from land-based agricultural operations. Earlier this year when Norway sought to export the meat of the hunted whales to Japan, Japan balked. It cited heavy contamination of the “meat” with pesticides like aldrin, dieldrin and chlordane that are known to cause birth defects and even cancer. Norway is also the world’s largest producer of Atlantic salmon, and the second biggest exporter of seafood. 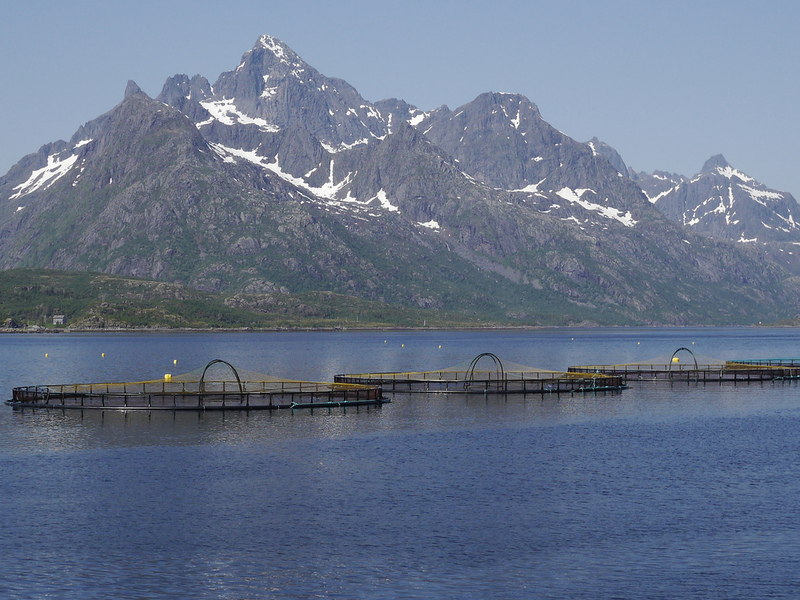 Most of Norway’s fish farms resemble factory farms on land. They are crowded, mechanized, and often riddled with sea lice. The concentrated fish wastes are polluting, too, realities that the Norwegian fisheries department admits are environmental hazards. Still, the fishing industry is economically important and has strong government support. Interestingly, the world’s top exporter of seafood is…China.